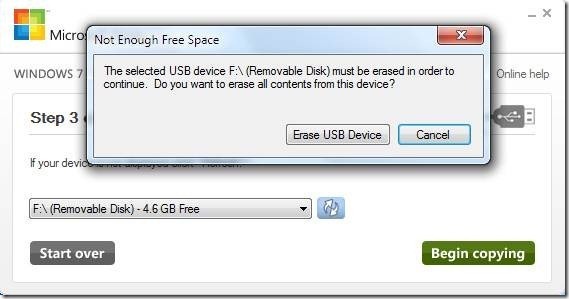 In today’s time , it’s not difficult to install Windows from pendrive or another USB Flash drives. In fact , Microsoft itself provides a software to make a pen drive that can boot your computer and install Windows 8. 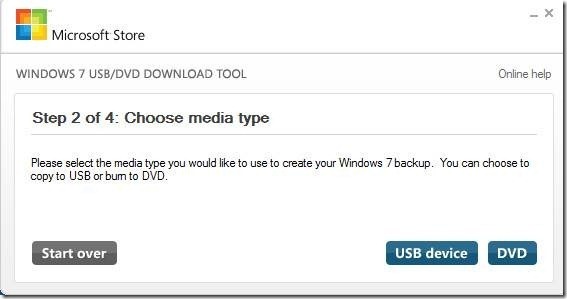 Download Windows 7 USB/DVD Tool and install it. 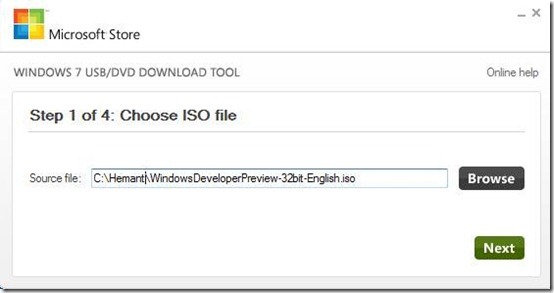 Choose your ISO file for Windows 8 like in above screenshot. To download Windows 8 see Download And Try Windows 8 Developer Preview. 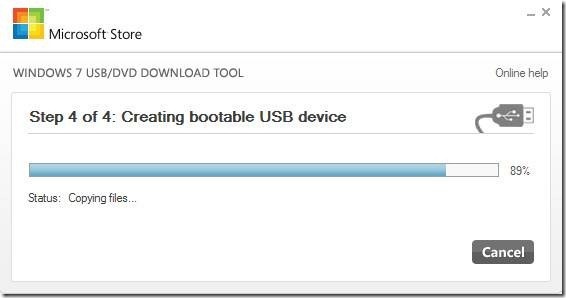 Choose USB device to install windows 8 from USB drive. Select your USB device from the drop-down list. 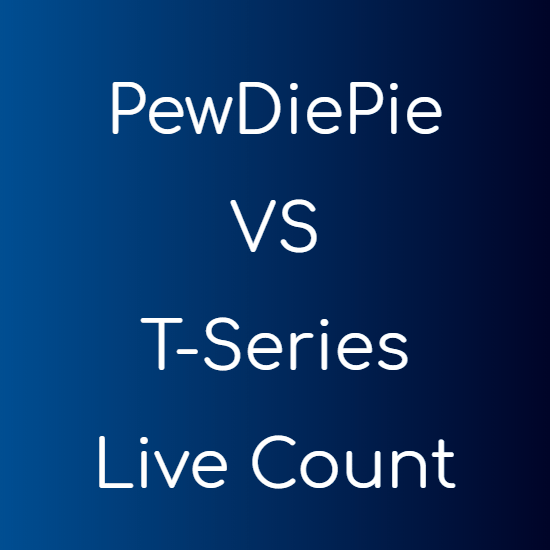 And hit Begin Copying. 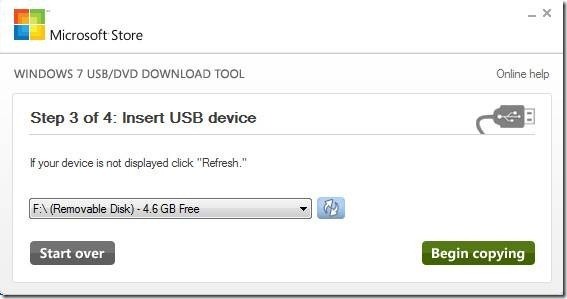 Press next to format you USB device and copy Windows 8 files. After this application will copy windows files to your pen drive. After Process completes , restart your computer and boot your computer with USB device and install Windows 8 Preview.